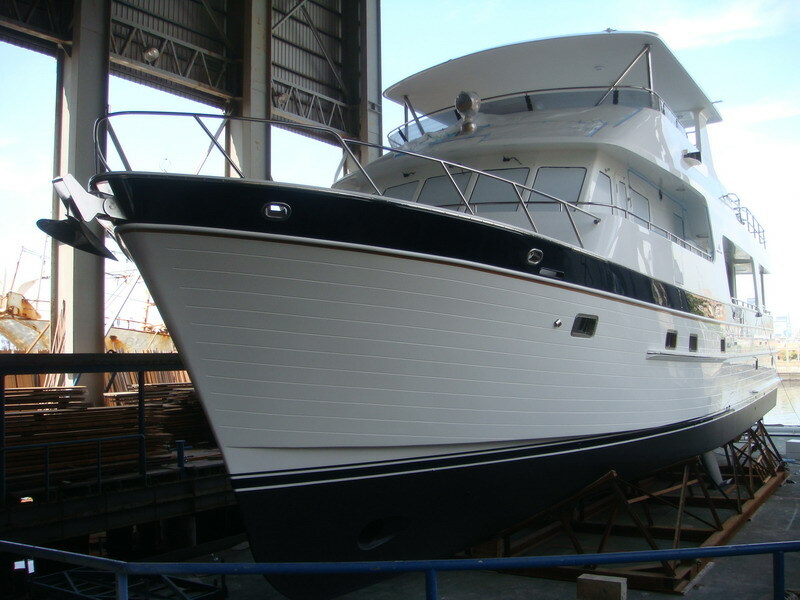 Outer Reef Yachts is happy to announce the completion of the first hybrid layout 70 Motoryacht scheduled to arrive in Fort Lauderdale mid-July. 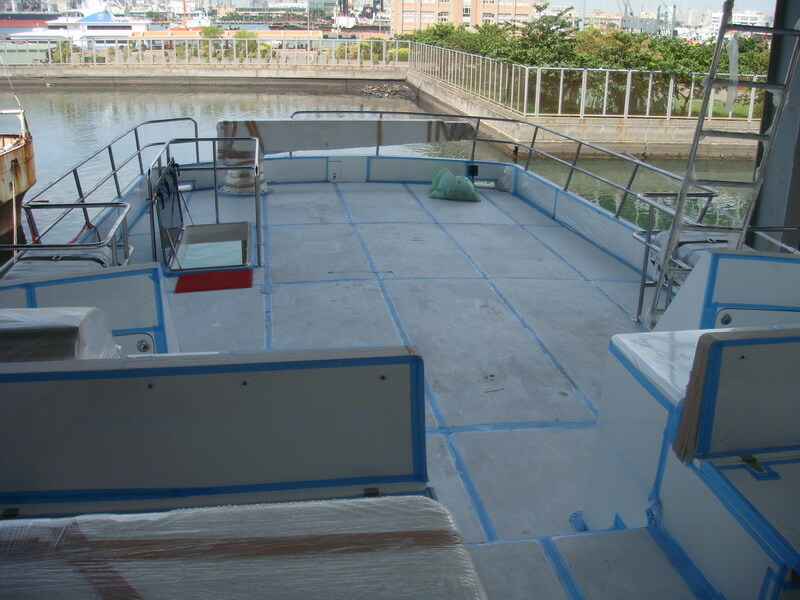 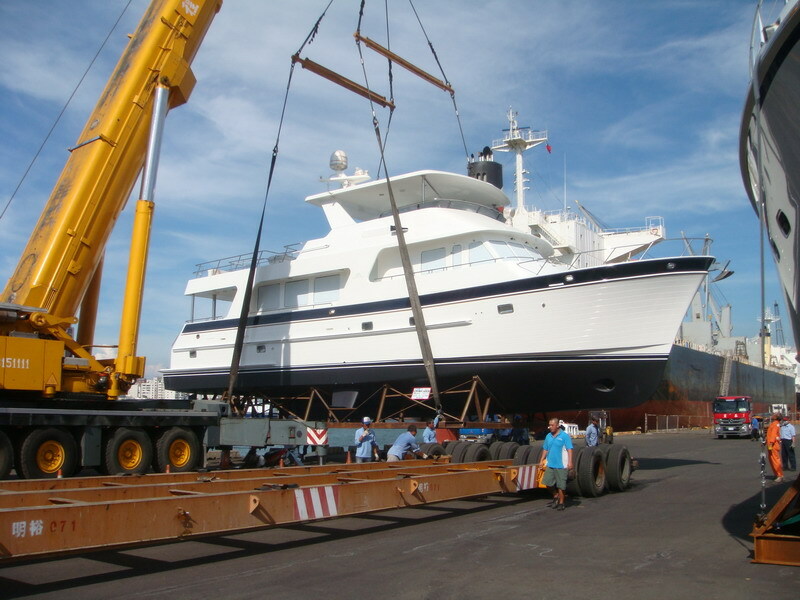 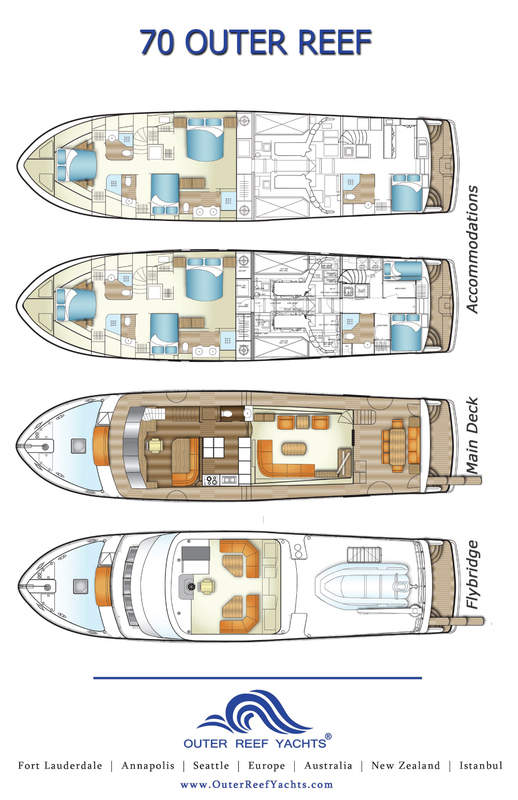 This yacht will include some special features, such as a disappearing mechanical wall that can separate the galley from the pilothouse as well as a separate stairway from the aft end of the salon to the crew quarters and engine room. 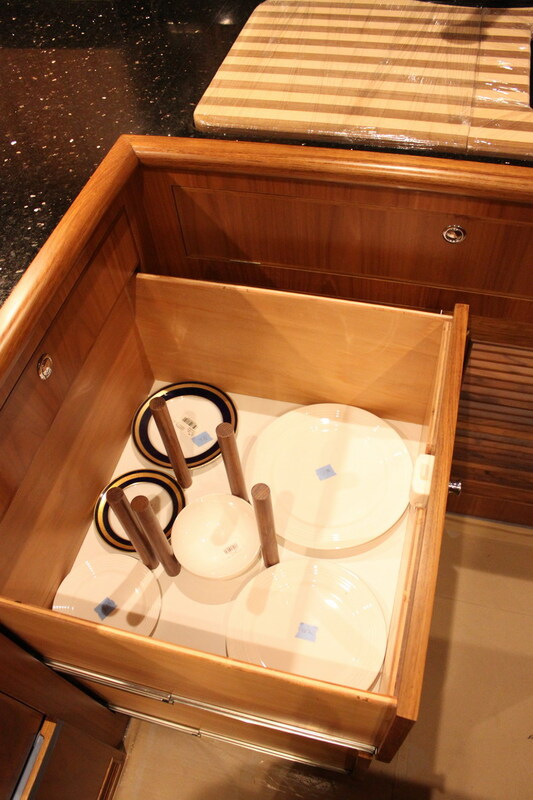 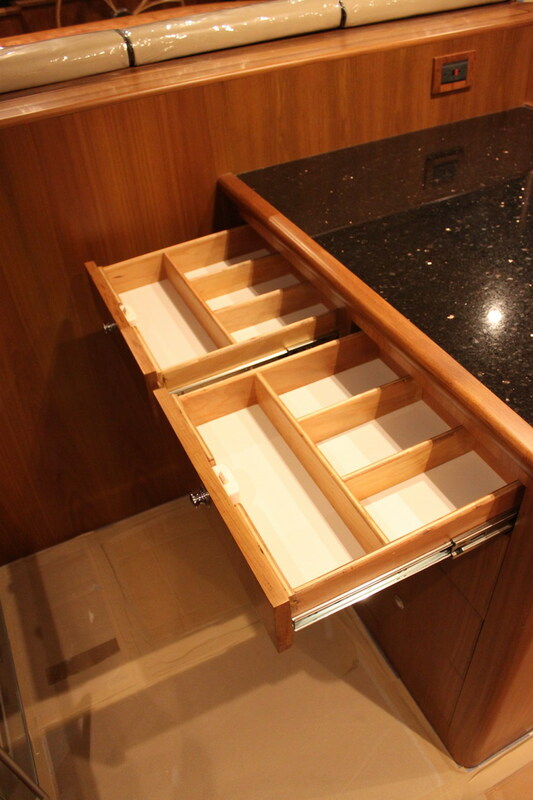 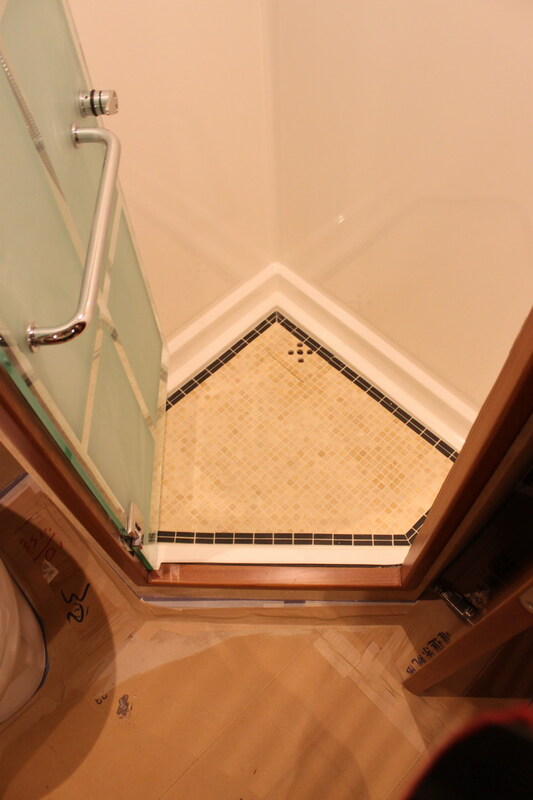 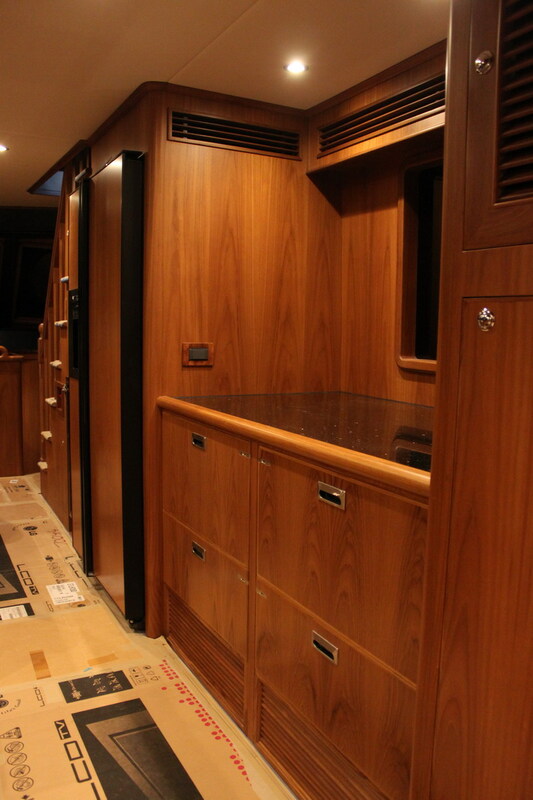 The new 70 will also boast a more contemporary look, stemming from the smooth faced cabinets, doors, and all teak hardwood flooring with holly trim. 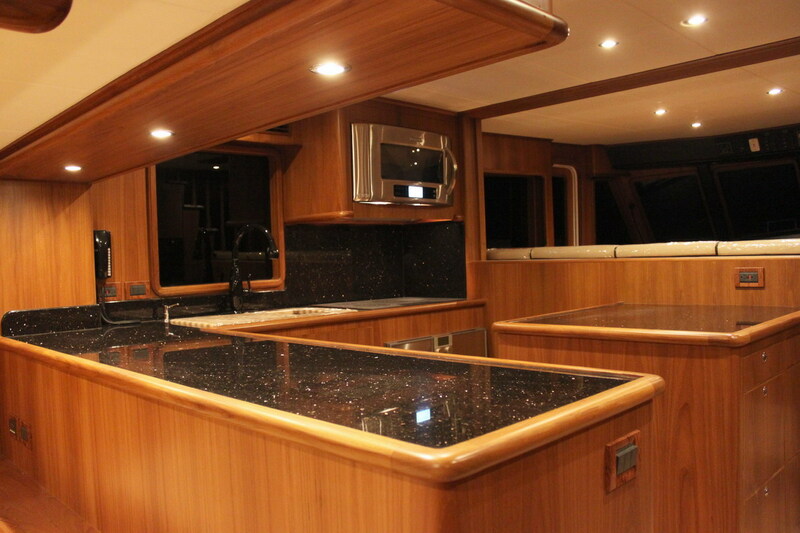 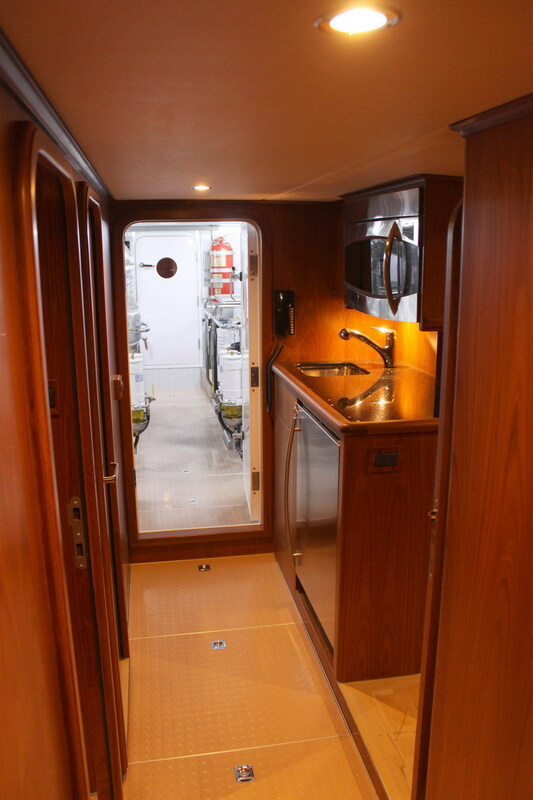 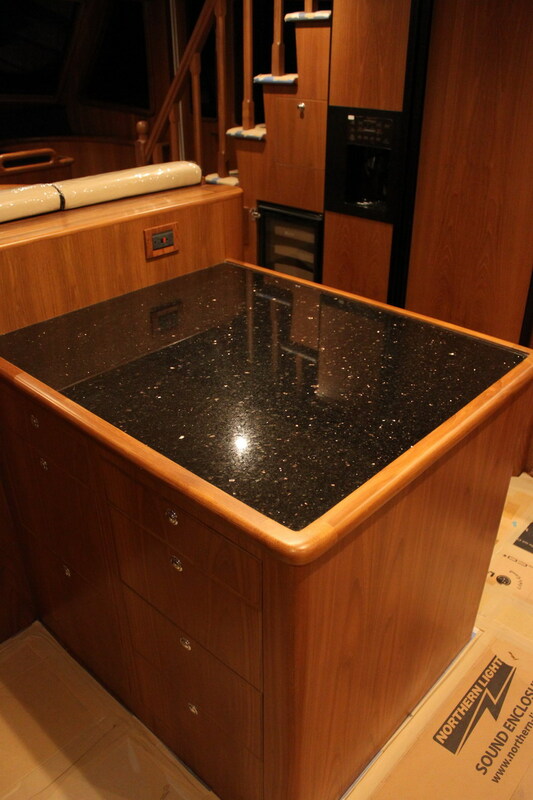 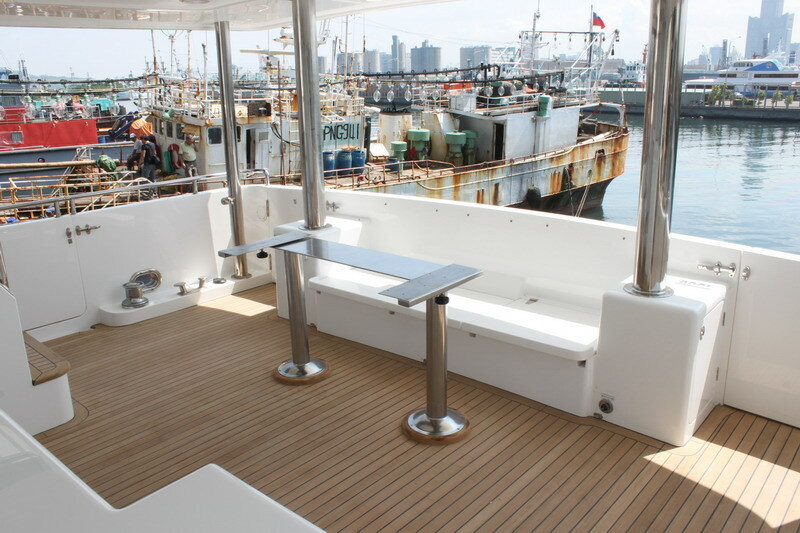 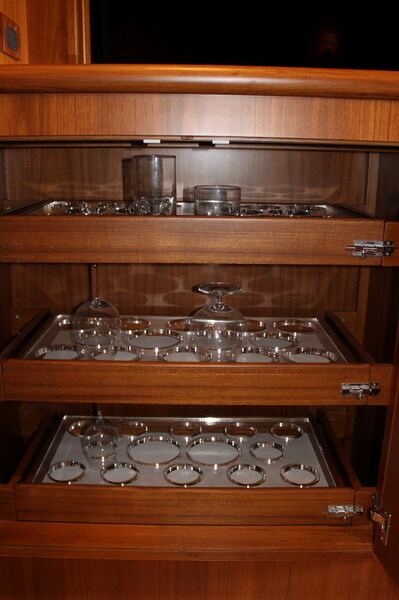 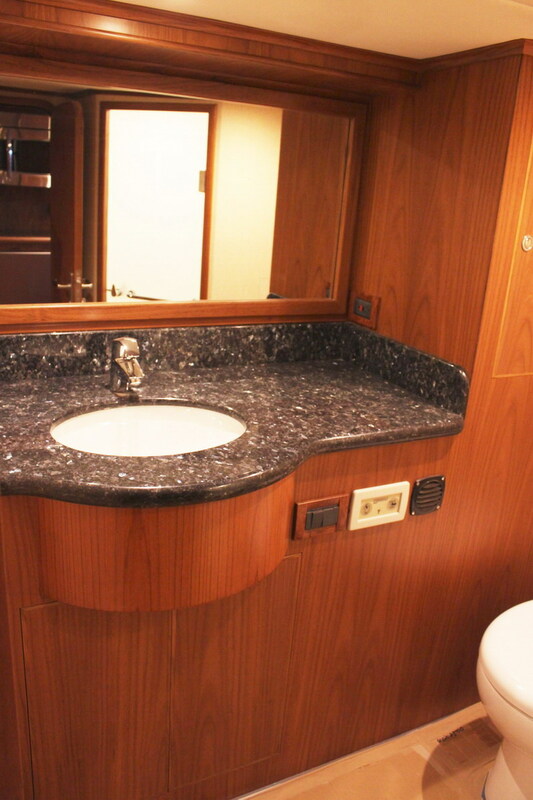 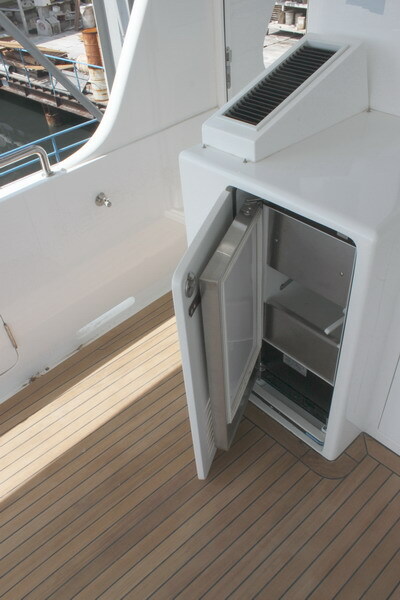 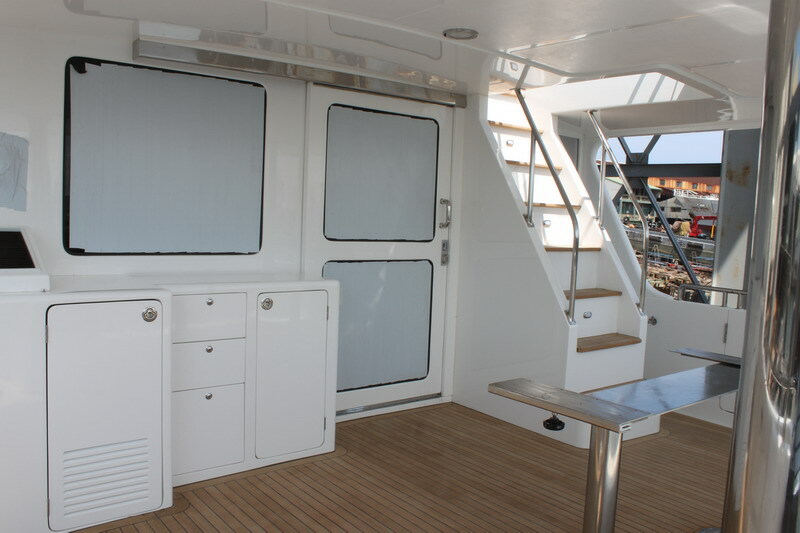 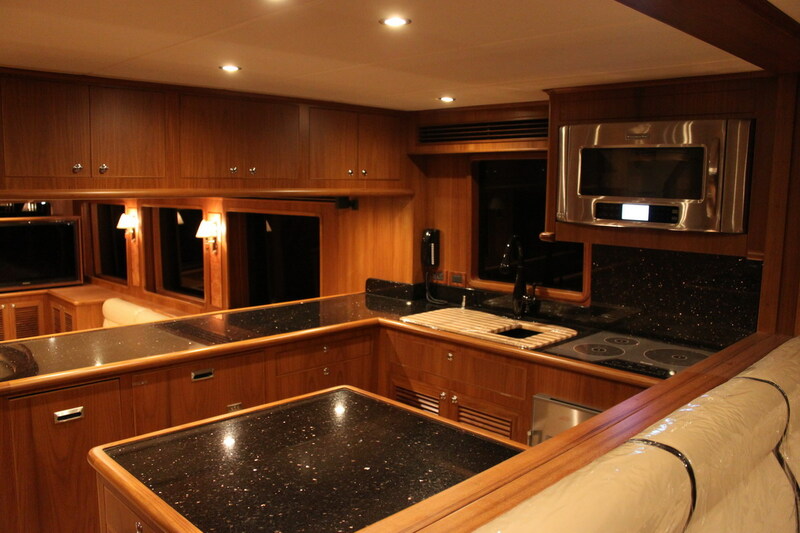 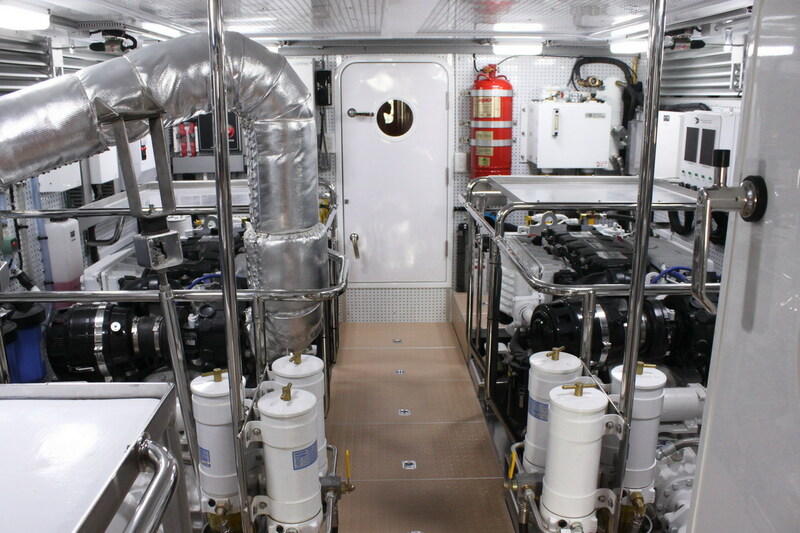 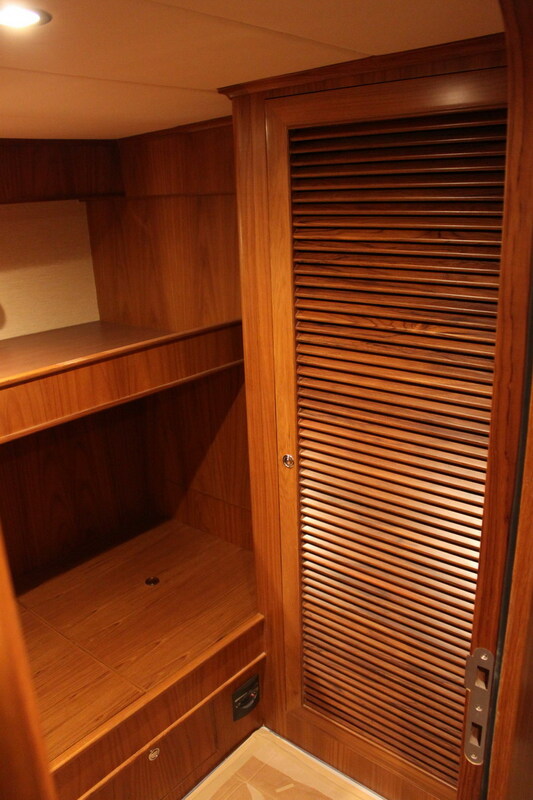 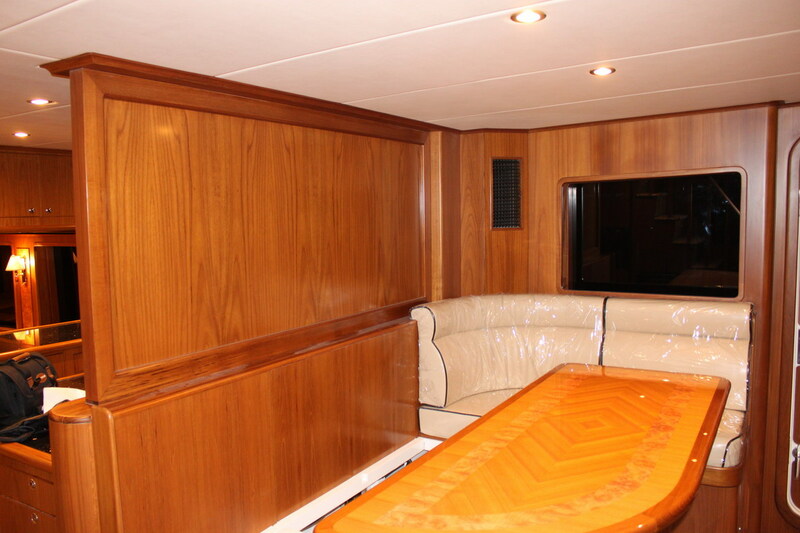 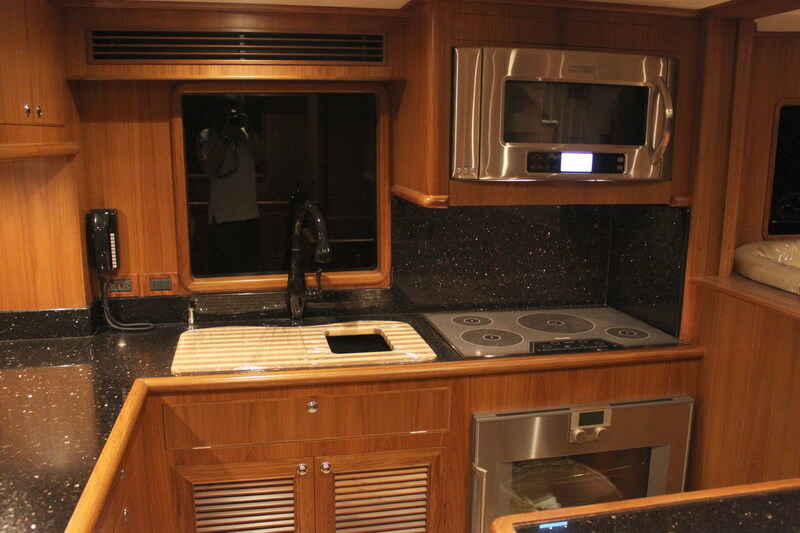 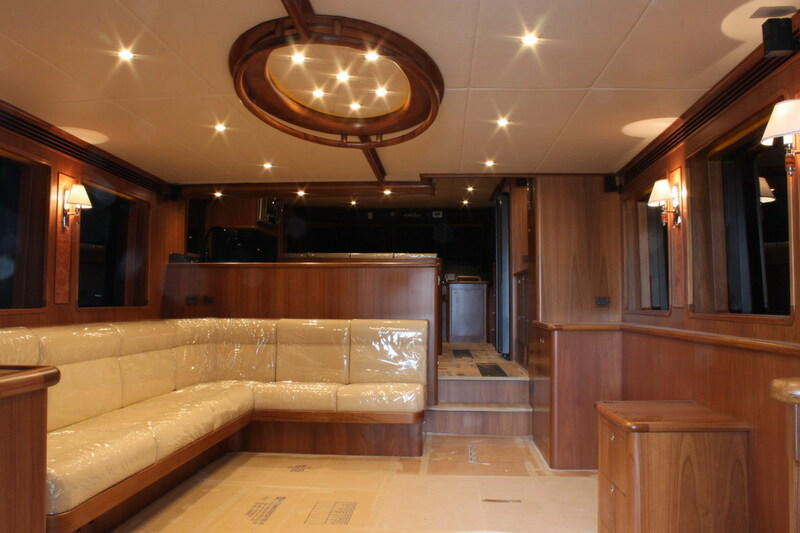 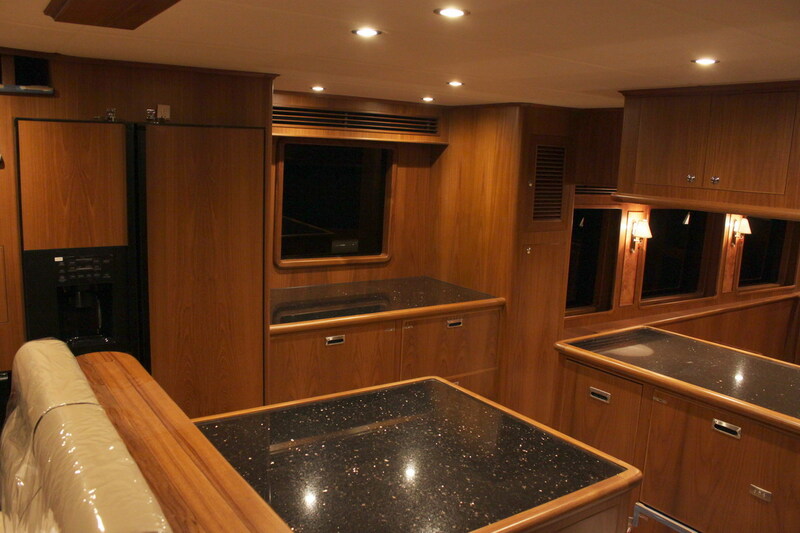 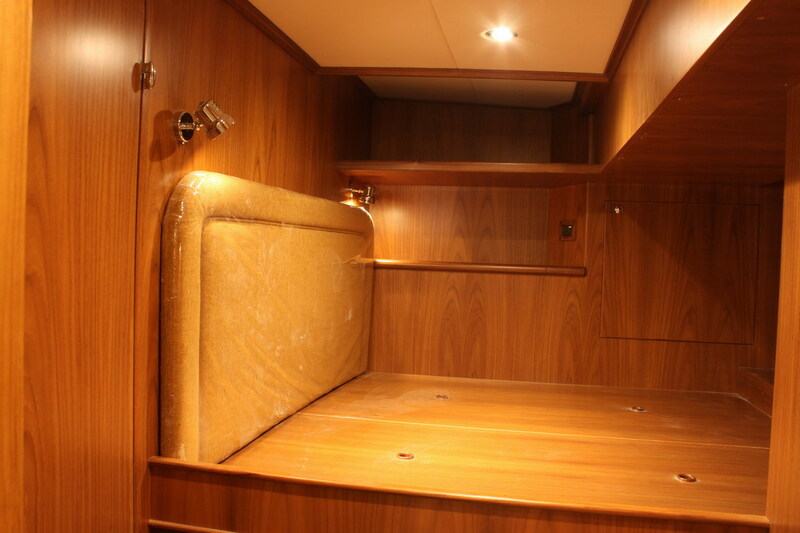 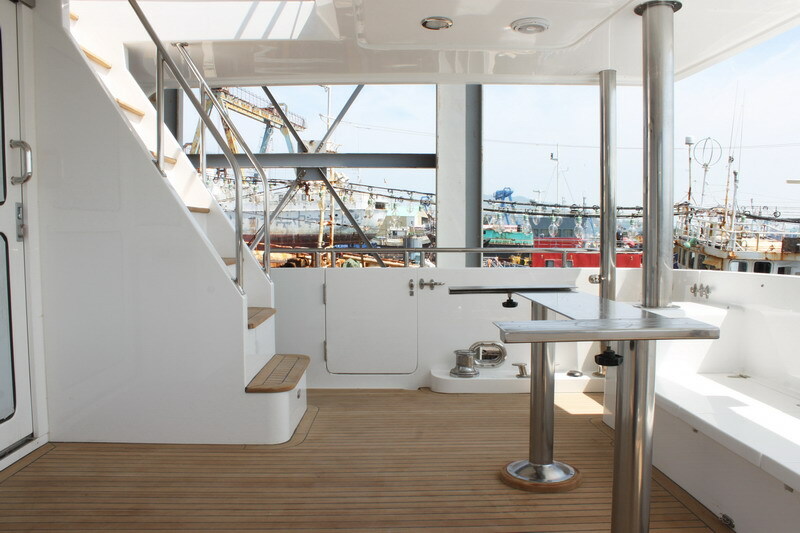 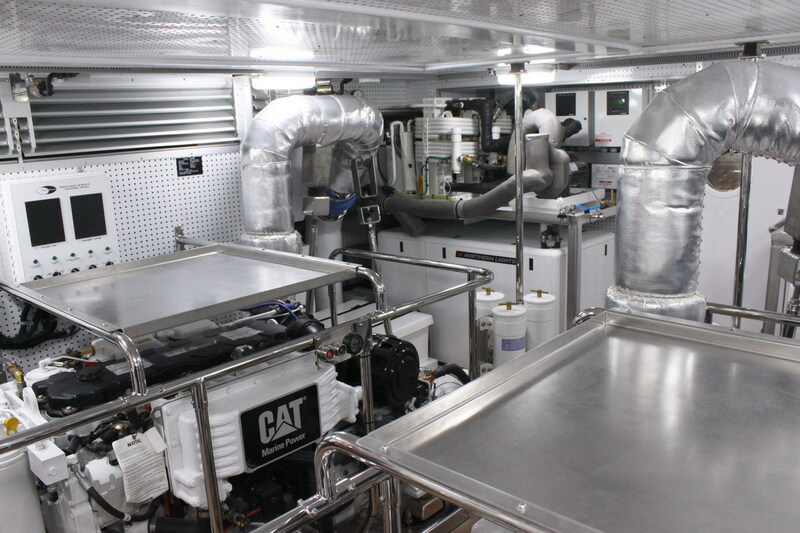 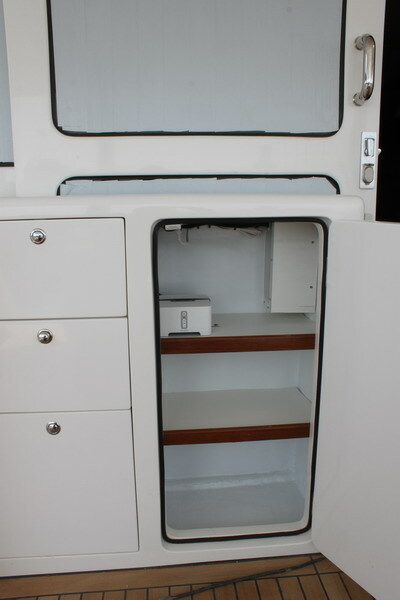 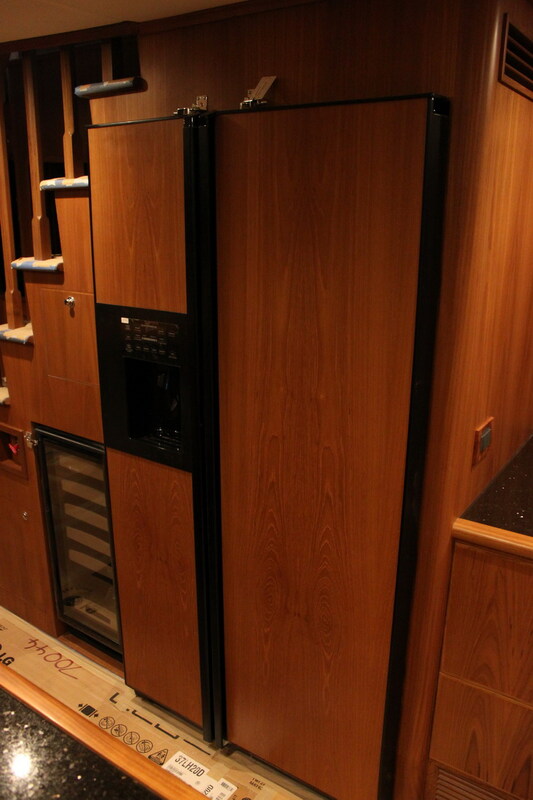 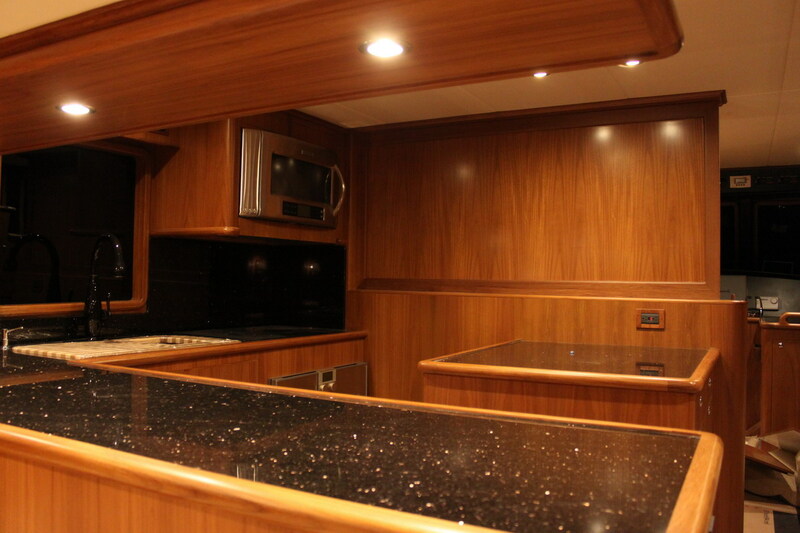 The 70 offers two additional cabins plus full head aft of the engine room including a small galley for crew. 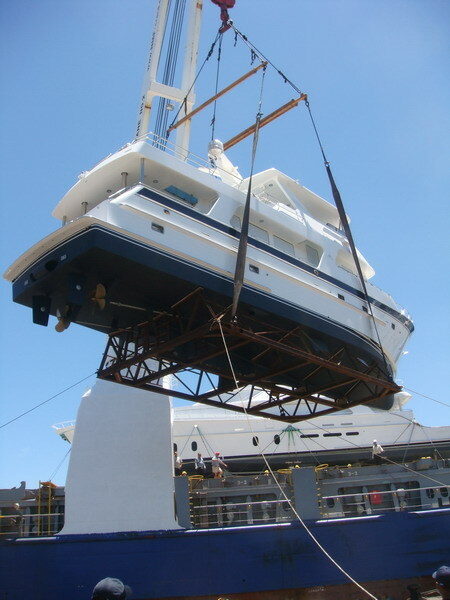 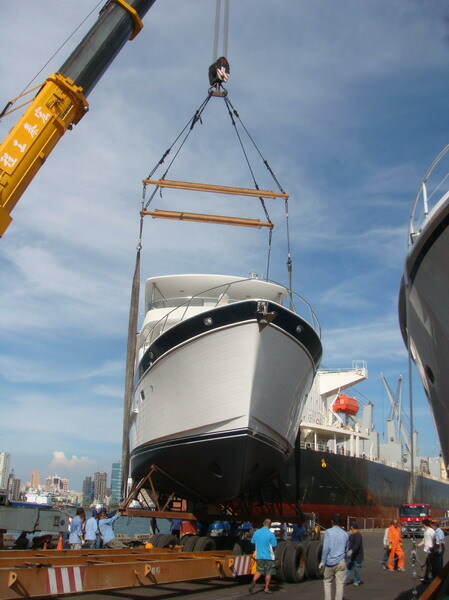 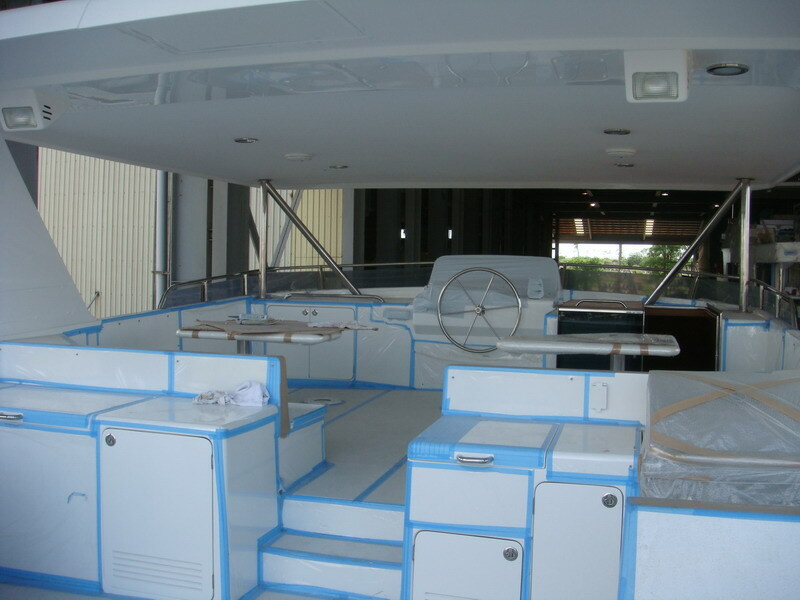 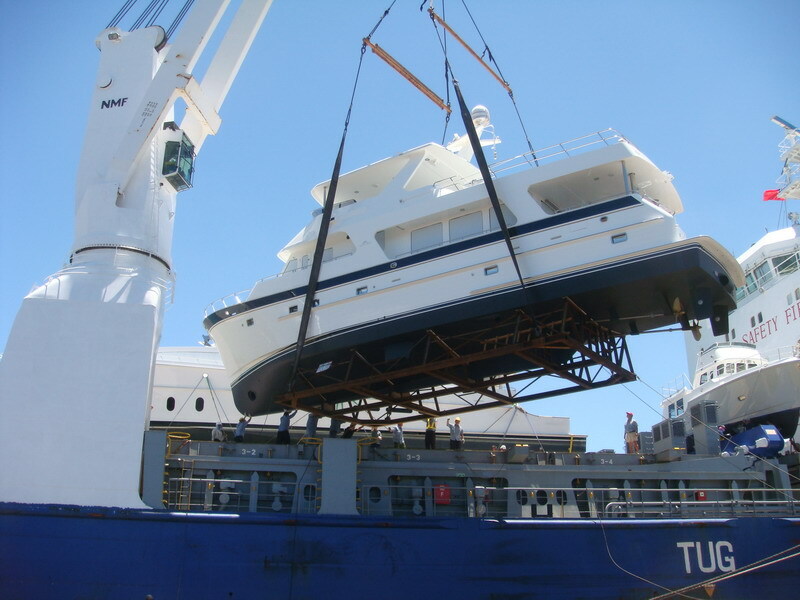 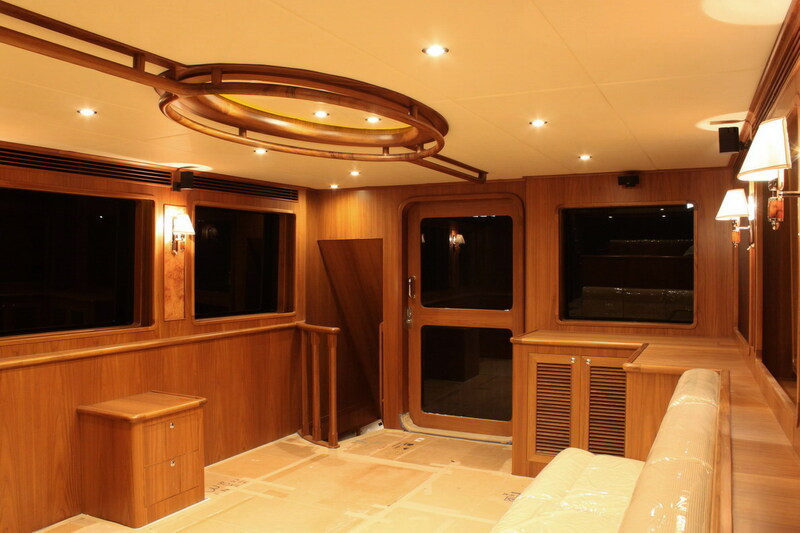 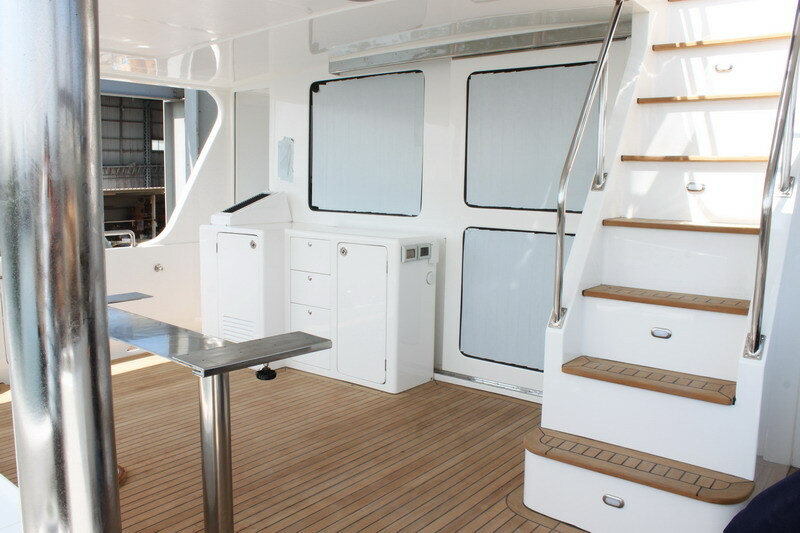 The flybridge on the 70 can accommodate a tender up to 20 feet.